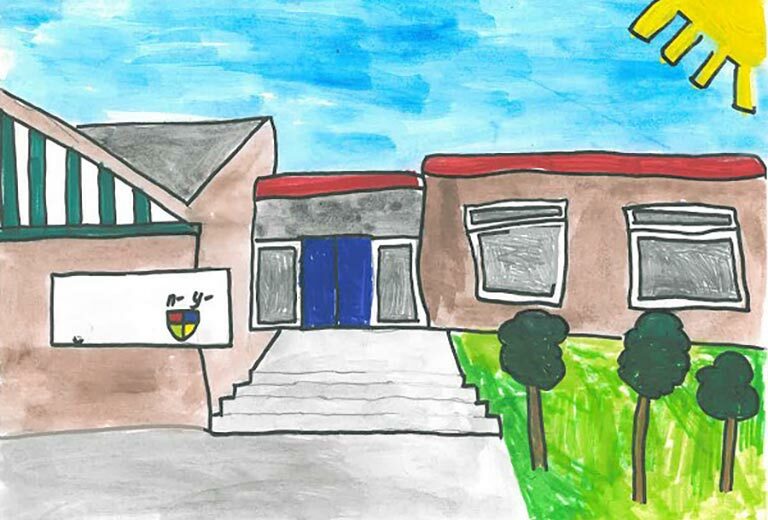 We are proud of our school and the sense of belonging we nurture in our pupils. I hope that you will experience the friendly ambience as you browse through our pages. We strongly believe in providing the best possible education for our pupils ensuring sound literacy and numeracy skills. We mustn’t forget that our pupils are children of the twenty first century and Digital Competency is key to all areas of our curriculum. 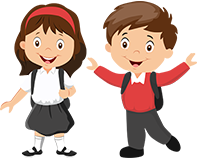 We provide exciting lessons in a safe environment, a wide range of extra-curricular activities and memorable experiences that will remain with the children for a long time. 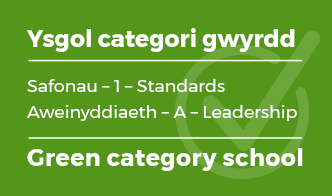 This will ensure that our pupils, when they leave us in year 6 to go to Ysgol Bro Morgannwg, they are totally bilingual, independent learners who have the enthusiasm to become lifelong learners.